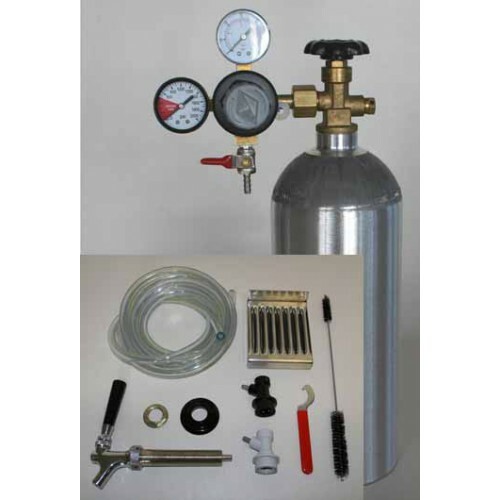 This kit contains all the necessary components (except a keg) that allow you to naturally condition your beer or to force carbonate. 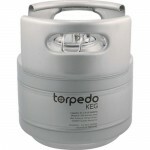 A dedicated beer refrigerator is not required, but highly recommended to house the keg and keep it cold. Kick those bottles to the curb and get to kegging! 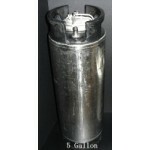 Get 10% off your first keg with the purchase of the Kegging Equipment kit. Choice of kegs. 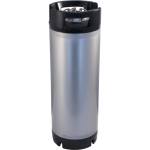 Note: Equipment Kit does not include a keg, but we do offer you your first keg at a 10% discount when purchased with an equipment kit. 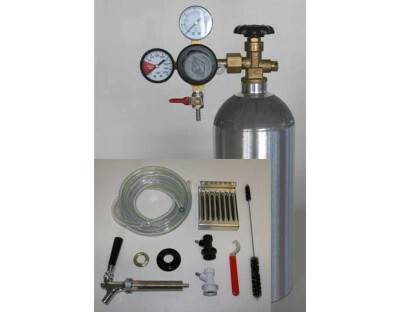 Limit one discounted keg per equipment kit.